It’s a girl! 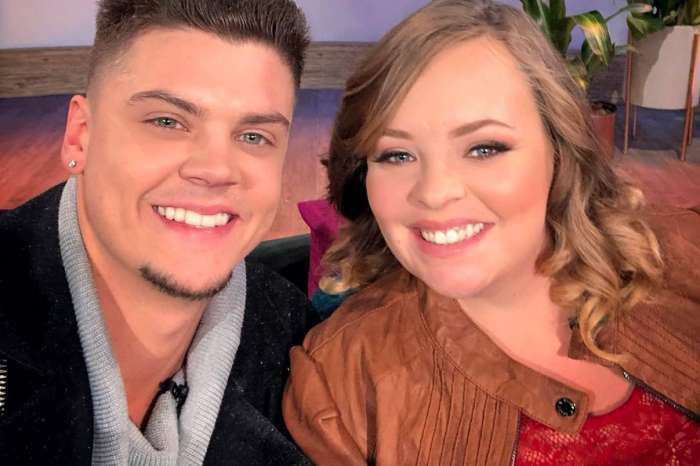 Today, during an interview, Catelynn Lowell revealed that she and her hubby Tyler Baltierra are about to have another daughter! 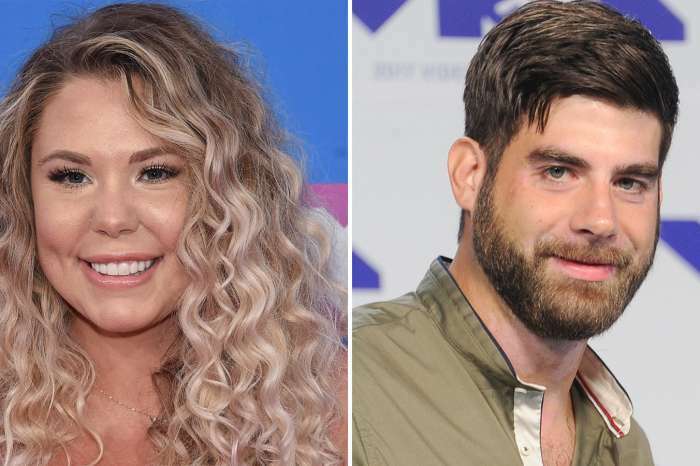 As fans of Teen Mom know, Catelynn is expecting, and everyone on social media had been wondering whether they’d have their first son or another daughter. Their cute toddler, Novalee was also a big part of the gender reveal! Still, it seems like the husband and wife will continue to try for a boy. 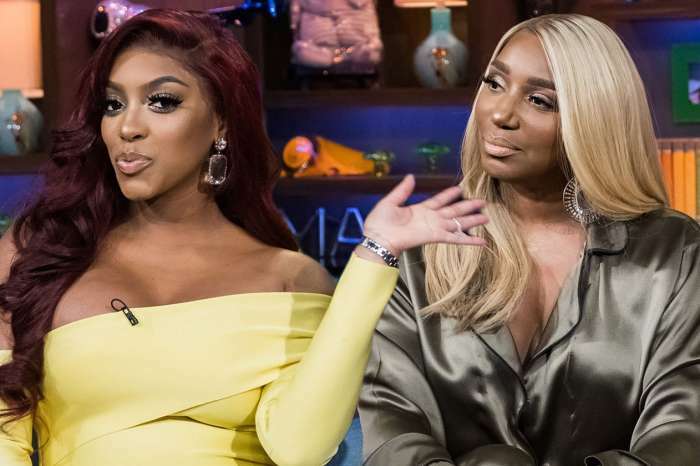 ‘We definitely want to have a boy, but if God only wants us to have girls, then that’s just what it is. It will be a houseful of ALL girls! Poor Tyler,’ the woman joked. Even though the parents wanted to have a boy this time around, at least big sister Novalee’s gotten her wish. The adorable gender reveal post has Novalee holding a sign that reads: ‘I am such a pretty little girl my mommy and daddy wanted another one to be their world.’ Aww….